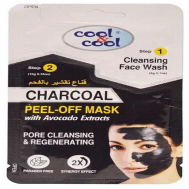 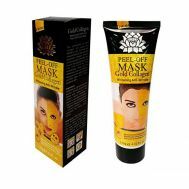 Health & Beauty :: Skin & Body Care :: Face & Eye Treatments :: Facial Mask & Peels :: Hemani Herbal Pearly Glow Gold Gel Face Mask 150G - Savers.pk - Everything you are looking for! 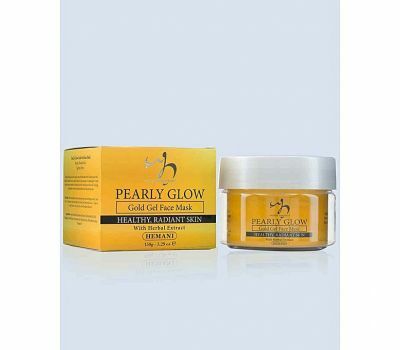 Pearly Glow Gold Gel Face Mask is specially formulated with Gold powder and blends of herbal extracts to gently cleanse the skin and give it a radiant glow. 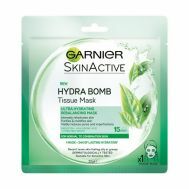 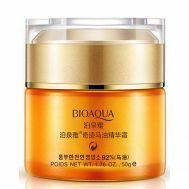 It works to gently remove impurities and dead cells while restoring new skin cells. 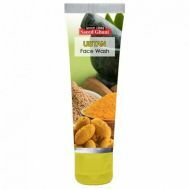 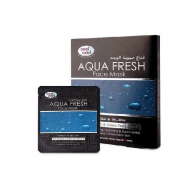 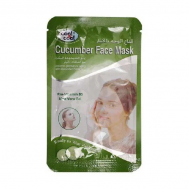 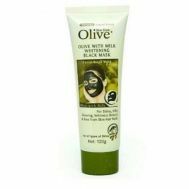 It unclogs and tightens the pores revealing healthy, fresh and glowing skin, naturally.